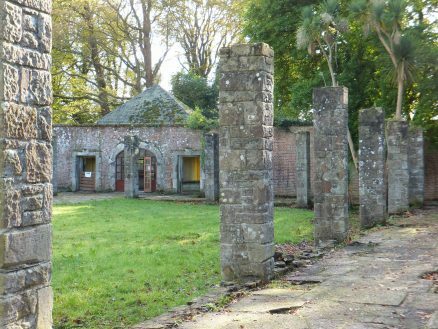 The £4m investment from the National Trust comes as the £7.5m project to restore the house at Mount Stewart enters its final weeks. 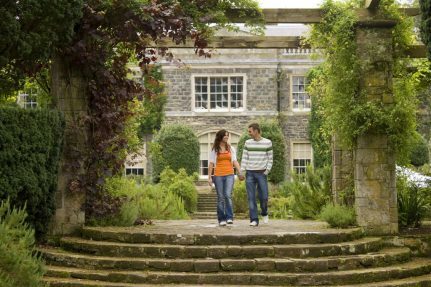 Announcing the news, Jon Kerr, National Trust Manager at Mount Stewart said: “This year as we celebrate the completion of the house restoration project at Mount Stewart, we will begin another new chapter in its history as we reunite the house and garden with its historic demesne. 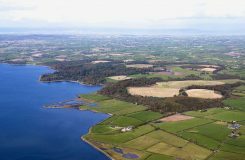 “With a story dating back hundreds of years, the landscape will now extend beyond the house and garden on the shores of Strangford Lough to include the surrounding 1,000 acres of rolling parkland and woodland which make up the demesne. In time, visitors will be able to explore extensive woodland, previously unseen walled gardens, farmland and a range of historic monuments and buildings. 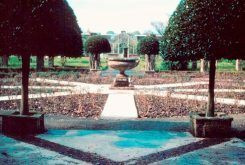 Lady Rose Lauritzen, granddaughter of Edith Lady Londonderry, welcomed the news: “The number of people visiting Mount Stewart continues to rise every year and the pleasure it gives to so many people will be enhanced by the opening of the demesne. This will eventually enable visitors to walk, ride or cycle around the old rides, and enjoy the beauty of the wildlife and wild flowers in a totally unspoilt part of Northern Ireland. Heather Thompson, Director for the National Trust in Northern Ireland said: “Our £4m investment in the demesne is in addition to the £7.5m house restoration project which will complete in April 2015 – a clear demonstration of the National Trust’s commitment to conservation that will leave a legacy for everyone in Northern Ireland to enjoy, forever. “I’d like to take this opportunity to thank the Arts Council and HMRC who helped guide us through the Acceptance in Lieu (AIL) process which has made this possible. As part of the same AIL process we will also see an amazing collection of historic items returning to the house. So this really is a big year for Mount Stewart! 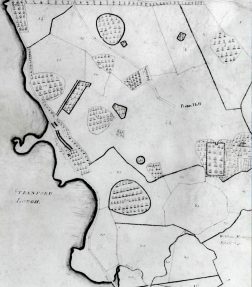 Although visitors will not be able to access the full demesne for a number of years, the Trust has already opened up areas of the previously unseen Walled Garden and Dairy. Neil Porteus, Head Gardener at Mount Stewart said; “Once the powerhouse of the demesne, the Walled Garden provided plants, raised mainly from seed, supplied by plant collectors from around the World, and produced a wide variety of fruit and vegetables to serve the house and feed the estate staff. The newly restored house at Mount Stewart will open a range of exciting new rooms to visitors in April with a UTV documentary airing later in the summer. Meanwhile the world class gardens are open to visitors to enjoy throughout the year. Next article‘Craic10k’, Belfast’s first urban 10k on St Patrick’s Day 2015.